American Access Company installs over five hundred automated access control systems a year. 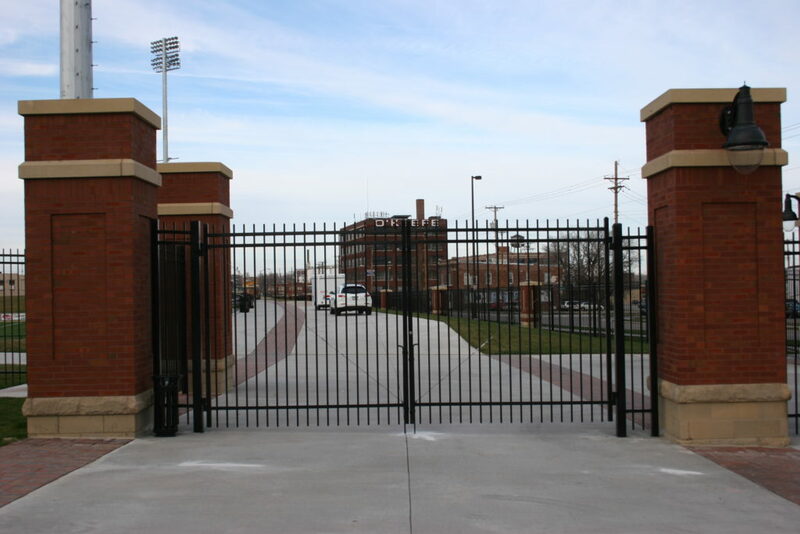 We install more access control systems than any other fence contractor in in the Midwest. AAC is a subsidiary of American Fence Company, one of the nation’s top ten commercial and residential fence contractors. We have the expertise and know-how to design and install your system. If you are looking to secure a commercial property or to provide functionality to your private estate gate which opens at the push of a button, we are your team! We have locations in the following cities that would love to work with you: Omaha, Nebraska; Lincoln, Nebraska; Grand Island, Nebraska; Des Moines, Iowa; Sioux City, Iowa; Sioux Falls, South Dakota; Kansas City, Kansas; and Rochester, Minnesota. Our access control technicians are versed in all of the latest safety requirements and will help ensure that your automatic gate is a safe one.